Christopher Lee was an actor whose career transcends the limitations of a single life. Truly a first class professional, his iconic roles include Sherlock Holmes, Dracula, Bond villain Scaramanga and Saruman. And that’s just the creme de la creme. The (Finnish) National Audiovisual Institute (KAVI) has set up a series in Orion, showcasing Lee’s enormous talent. The series covers a 20 year sequence of his career, from the beginning of 60’s until the end of 70’s. 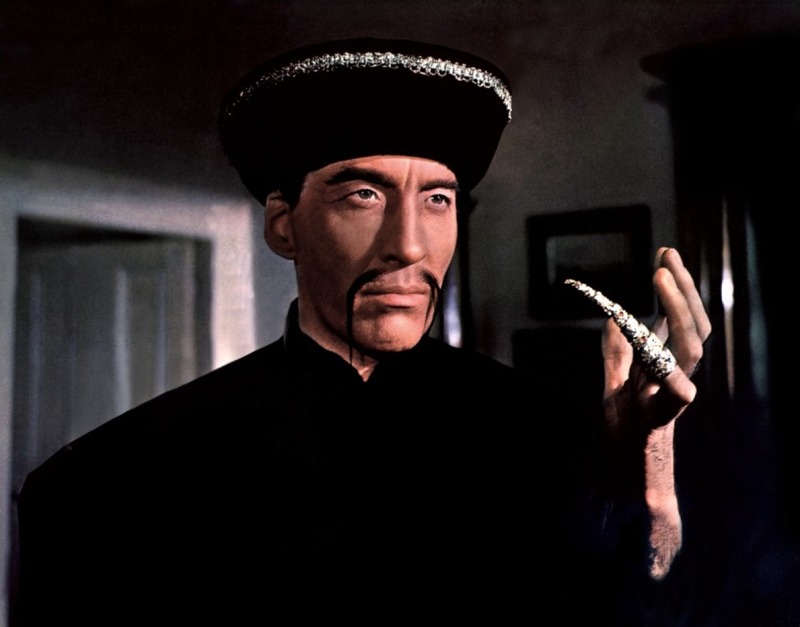 In the Christopher Lee series, there are a few movies that are of special interest to me. The series starts on Wednesday, 20th of January, with Beat Girl, a movie about late fifties youth-rebellion and the beatnik scene in London. I’ve read lots about the original beats in the US: Kerouac, Ginsberg, Burroughs and such, but I’m very much unfamiliar with London around that period. The Man with the Golden Gun has a special meaning for me. As a six year old, in 1989, I got to travel with my family to the Thai Islands, where the film was shot, which was an unforgettable experience. Especially the Ko Tapu, the “spike” island is burned in my memory. 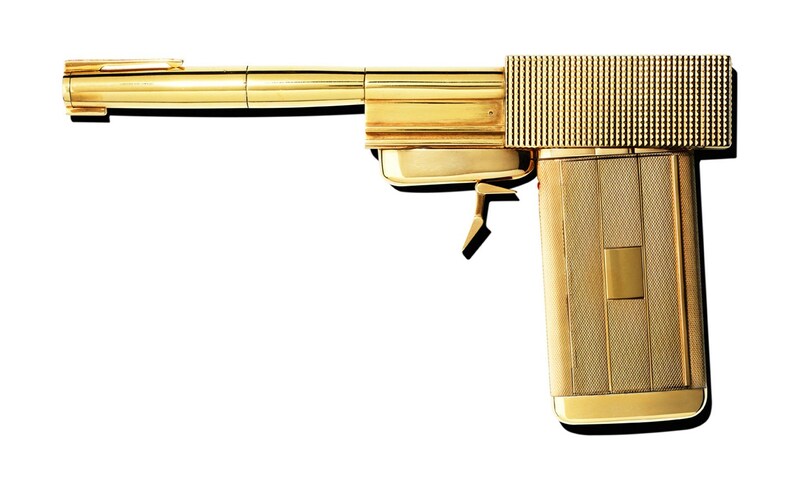 Another memorable piece about the classic Bond-movie is the amazingly designed Golden Gun. The custom-built weapon was assembled from four seemingly innocuous everyday objects: a pen (the barrel), a Colibri Molectric 88 gas lighter (bullet chamber), a cigarette case (the handle) and a golden cufflink (the trigger). Another interesting piece is the West German-French-Italian produced Sherlock Holmes und das Halsband des Todes. Lee is obviously playing Holmes himself, donned with a false nose, and something tells me there might be some pretty comedic elements to this movie for a contemporary viewer.